After protecting and securing the structure, professionals at SERVPRO of Middletown / New Britain can begin the restoration process. Your home or business may need reconstruction work to get your property back to its pre-loss condition. 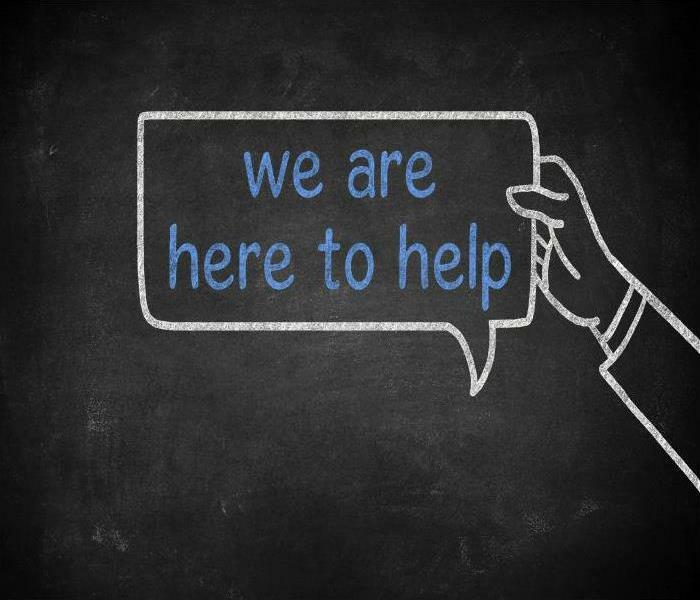 The professionals at SERVPRO of Middletown / New Britain can simplify the restoration process by handling both the initial damage mitigation and rebuilding the affected areas. Having one qualified company for the entire process can save time and keeps costs low. 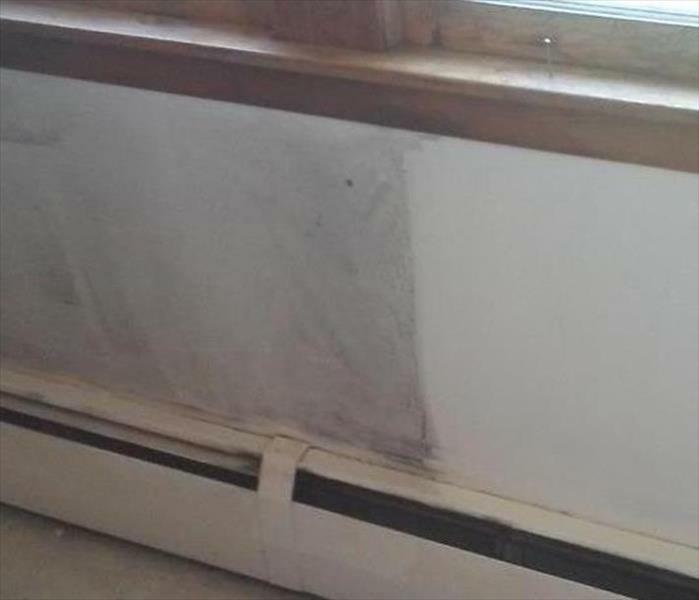 SERVPRO of Middletown / New Britain can provide this continuity by supervising a full range of restoration services that will bring a building back to full functionality. 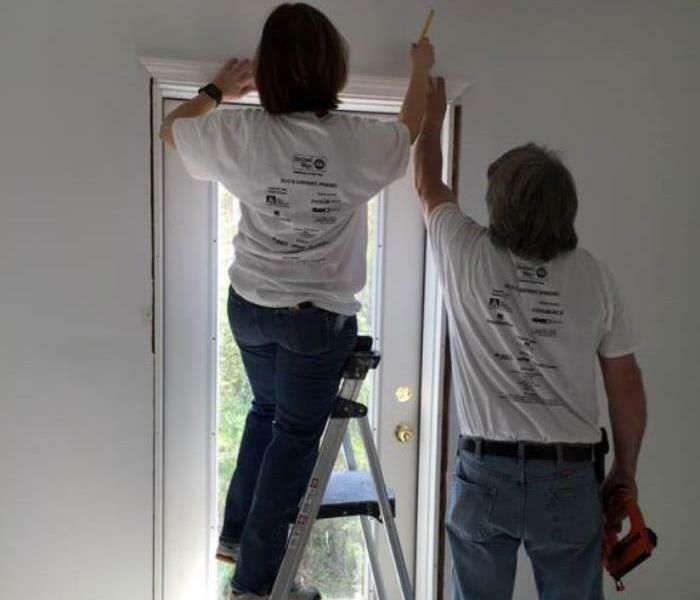 Habitat Build Day a Big Success!